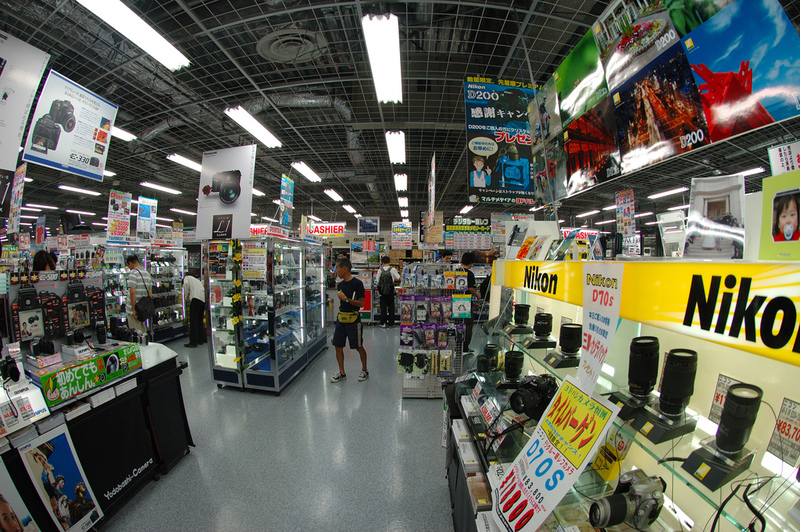 Considering that Compact System Cameras are relatively a new product in the town, there is uncertainly on many aspects of these devices. Price factor happens to be one of these aspects and we see a lot of variation in the prices of the mirrorless cameras manufactured by different companies. Consumers are still quite confused as to whether high end Compact System Cameras are actually better than the low end DSLRs, since the price of most high end mirrorless cameras is higher than DLSRs on the lower end. The price difference can be quite significant at times, for instance a 16mp Olympus OM-D EM-5 Compact System Camera costs US$1100 with a kit lens, while the 24mp DSLR Nikon D3200 is US$700. Many people would wonder whether Compact System Cameras, no matter how efficient it is, are worth $400 more than a DLSR. In fact a couple of hundred dollars more one can easily get a high end Nikon DSLR such as the D7000. This begs an obvious question: Is the compact size of a mirrorless camera really worth its price? Many, if not most, of the users would answer this question in negative. But this trend is not only confined with Olympus and most of the tech giants have followed it. To name a few, a 20mp mirrorless Samsung NX-20 Compact System Camera is also US$1100 while 24mp mirrorless Sony NEX-7 Compact System Camera is US$1400. But there have also been a lot of cameras on the low end with very reasonable price, and the price stretch for these cameras seems to be quite vast. On the lower end, we have Olympus E-PM1 that comes at a price of US$400 with kit lens and Sony NEX-7 with a reasonable price of US$ 550. However, the $1400 price for Sony NEX-7 seems a bit too high, particularly when we see that there isn’t a vast difference between the 16mp sensor on the NEX-5n and 24mp sensor on NEX-7. The distinguishing features of NEX-7 happen to be the integrated EVF and two added dials, but this can be accomplished for about $300 for NEX-5n as well. So the variation in the prices of Compact System Cameras is much more compared to DLSRs or compact cameras, mainly because Compact System Cameras are just at the first stages of development and there is clearly a lot of disagreement among the manufactures about the price as well as the technical specs of these devices. Price is probably the most important reason that is causing many users to prefer the low end DSLRs instead. Due to this, companies are left with large inventory of previous generation mirrorless cameras, which they have no choice but to sell at a discount. One can hardly come to terms with the idea of a mirrorless camera with the price having a worth more than $1000. Although the compact size of Compact System Cameras is a huge benefit for people who really get annoyed with the large and heavy DLSRs hanging around their neck, we still do need some compromise on the price factor. Not only the price, but the technical specs of these devices also need to be defined clearly to save the consumers form confusion and hence rejection of the device.